Is now the time to create what you desire? Are you ready to create a different possibility in your life? Your business? The world? Creating a website can be easy or hard and it comes down to choice. There are many choices to make when creating a website and we would love to contribute to you having ease with this. Did you know you could ask your project what it would like? Did you also know that when you ask your project what it desires, you will get an awareness? It may feel like a heaviness in your body somewhere or maybe a light tingly almost bubbly feeling. One option may make you smile and the other may feel really bla. Guess which one your project would like??? We invite you to explore these options with us. 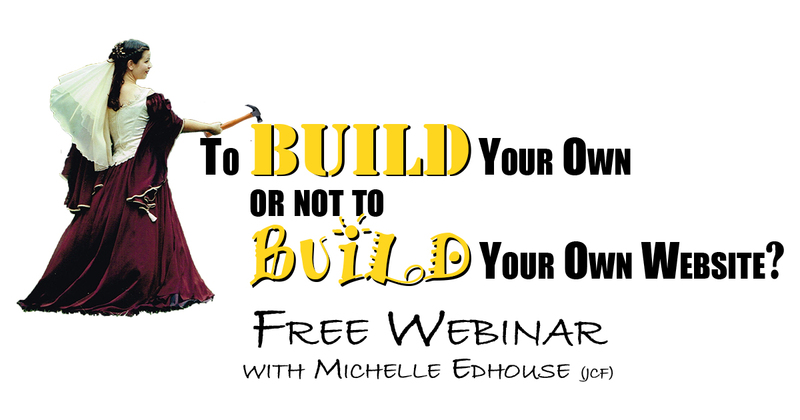 Whether you would like to build your own or have one built for you there are many questions that you can ask. How much fun can I have creating my website? If I build my website myself will it be fun and easy? If money wasn't the issue what would I choose? Will the option I am choosing grow and expand as my business does? Will my website look great on all screen sizes? What will my business be like in 5 years if I choose this? Here at WWWebsites we can assist you with all kinds of website platforms from Weebly & Wix through to WordPress, Joomla and Business Catalyst – although our favorite is WordPress as it is simple and expandable. If you have already started and require some tech assistance contact us and we will chat about what you require and if we can assist. If you are ready to build or update your site check out our packages below and please ask questions! Questions empower you to know what works for you and your business! 1 Is now the time to have a presence on the web? Would a 1 page website be the connection to you the world desires? Are you willing to be seen and considered an expert? Is taking your site to the next level the way to create this? A 5 page website gives you the space to create magic. 4 more pages to create on eg. Are you ready to make some money from your website? Do you have product/s or services you would like to take payments and/or bookings for? All Prices are in USD, AUD or NZD (plus GST) depending on your country. Additional design or image editing available by the hour. ~ Hosting and maintenance fee includes keeping your site and extensions up to date, if you choose to have your site hosted elsewhere maintenance and extension renewals are at your cost, full disclosure of these costs will be made available.